Aprilia News Aprilia motorcycle news. The latest Aprilia news from the factory, race teams, and production line. The 2019 Aprilia RSV4 1100 and RR have been announced with plenty of detail. Looks like we’ll need to have another V4 comparison sooner than later. We’re okay with that. 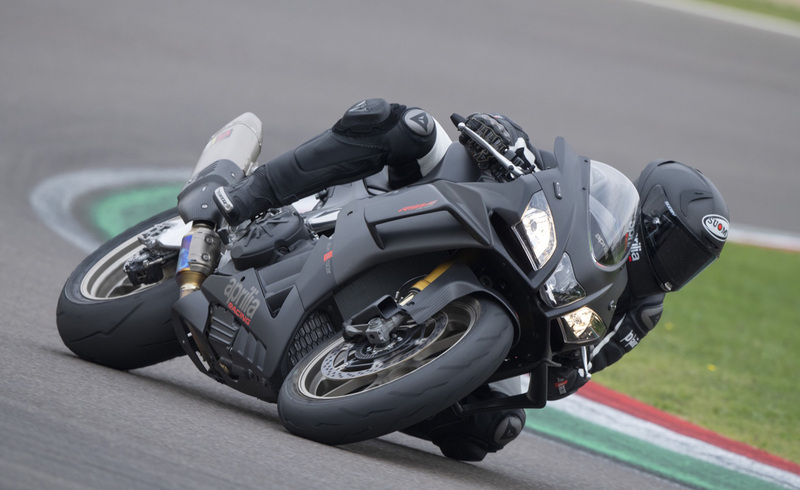 Read more about Details About 2019 Aprilia RSV4 1100 Factory And RSV4 RR Released at Motorcycle.com.